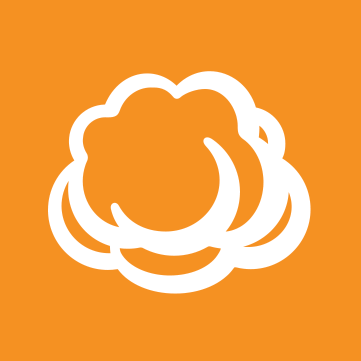 I am backing a network share of 1 TB and cloudberry has spended 15 hours of only 40% of backup. How to optimize the backups? I followed the KB article and i hope to optimize the backup.